Access The Self-Reliance Catalog And Your Premium Execution Plans, Self-Reliance Discounts, and More! Welcome, please login below! If you are having a problem logging in please first try typing in the password letter by letter instead of copy-pasting. If it still does not work, contact Customer Support. Register for a FREE My WaldenLabs membership now and get full access to The Self-Reliance Catalog, a carefully curated collection of the best plants, tools, and systems for self-reliance. 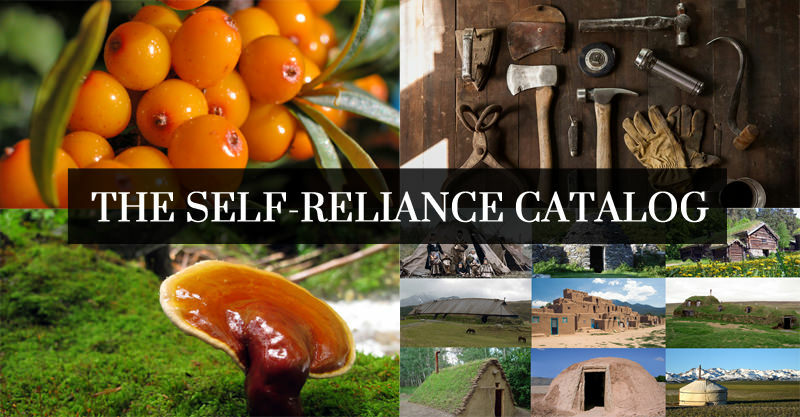 Want to learn more about The Self-Reliance Catalog first? Click here.